I ended up with solo quality time with both kiddos yesterday. That doesn’t happen often. Michael and I spent the day cleaning and running errands, which is probably sounds boring but Michael is a busy boy and needs to be DOING something constantly or will be a total terror get into trouble. 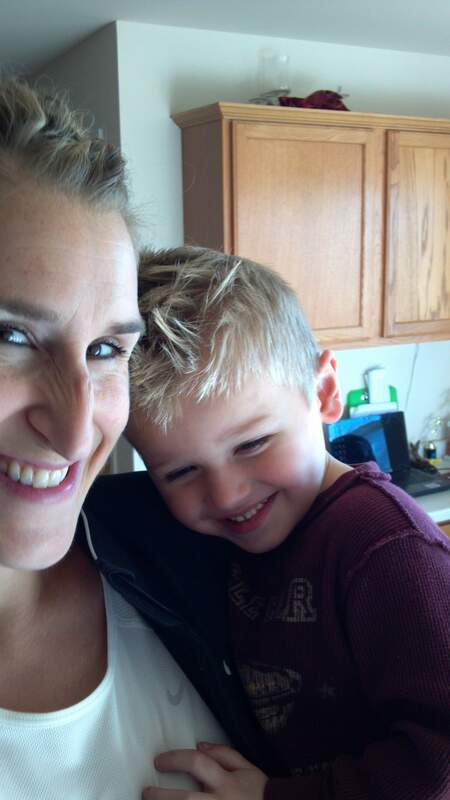 Plus, he just likes to be with his mamma. My lil cool dude…..he has black motorcycle boots too…..must complete the look! Then Aby and I went to see the much awaited Breaking Dawn movie. 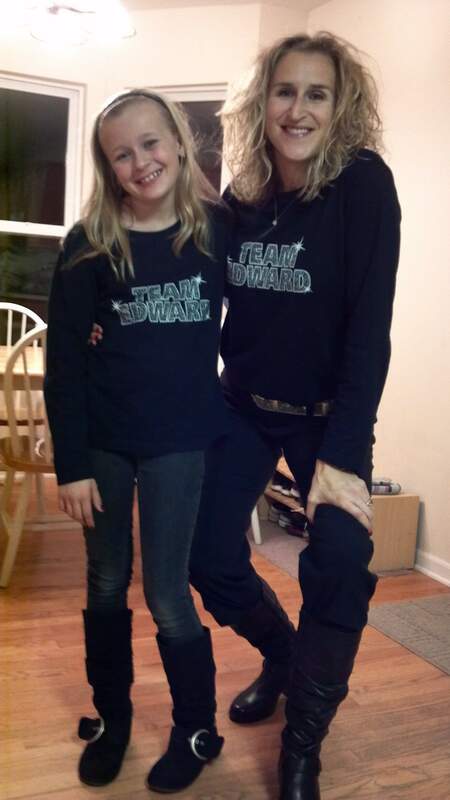 Yes, we are “TWI-Hards”….whatever that means. I think it means we are in love with Edward fans. We have been to each of the movies on opening night . And sometimes we go back to see it a second time. I do believe the acting is horrible improving, plus I loved the books. As with all book to movie sequences, the movie falls way short of the book reader’s expectations but we still go to watch even if it is a train wreck has a little to be desired in terms of quality. We both liked the movie a lot and Aby already wants to go back to see it again, plus has asked me a million questions as to what I think will be in the final movie and when it will be out. I tried to be a good mommy and lie answer her questions to best of my ability. What do you do with your kiddos/family when you get quality time? This entry was posted in Family by tootallfritz. Bookmark the permalink. Way to go TTF – bring smiles to my face and warm my heart on a dreary day in the aftermath of a Long-Run where the injury devils keep letting me know they still are deep-rooted. Great to see ya having QT with the kiddies. Kudos to you for giving them that kind of attention – your one awesome mom! Tell ’em Frogger said so! I can’t speak much of QT in the sense of kids since mine are all-grown up and moved out. If there be such a thing as QT, then it is usually in conjunction with TD and X-mas and/or their B-Days. Most of my “quality” isn’t time anymore, but rather support -mostly helping bail ’em out of the “money crunch” when times get tough, the debt-devil breathing down their neck(s). Haa…wish I knew that trick of yours with the over-strike insertion cause might have come in handy with this response – LOL! Keep it up TTF…your on a great path. I picture one day 2-kids with their own blog-sites! I like to take my girls now 11 & 7 camping. Usually just one night and two days. Great times. But I will only camp when it is cool, so no summer camping for me. Fall and Spring. One Spring it got down to 39 at night, but we were fine and cozy together. I like camping because we don’t have to do much but just chill out. Plus when we go we pretty much leave Mom’s rules at home.